Formulated to clean and kill germs while helping keep your skin soft and healthy. Wall mounted bag-in-the-box system soap dispenser. High quality, low-cost lotion soap with antibacterial agent. Kills germs while providing gentle cleansing. DIAL® GOLD LIQUID ANTIMICROBIAL SOAP 1 gal. 4/cs. Instant hand sanitizer kills 99.99% of most common germs that may cause illness. Works in as little as 15 seconds, with no water or towels needed. Specially formulated with moisturizers to leave hands feeling soft and refreshed. Alcohol-based. 1/2 oz., Pocket Bottle w/Display Bowl 60/cs. 2 oz., Pump Bottle 24/cs. 8 oz., Pump Bottle 12/cs. Enhance guest experience and satisfaction with economical towelettes that clean and sanitize. 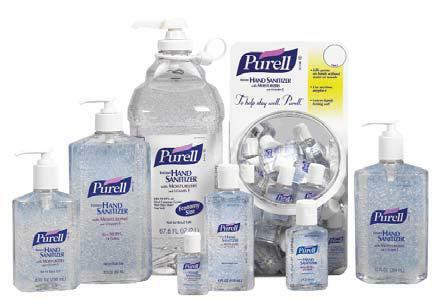 the same active ingredient as Purell® Instant Hand Sanitizer. 20 ct. 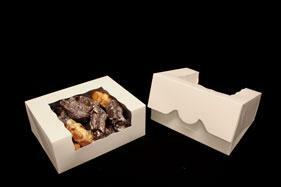 Box, 5'' x 71/2'' 240/cs.